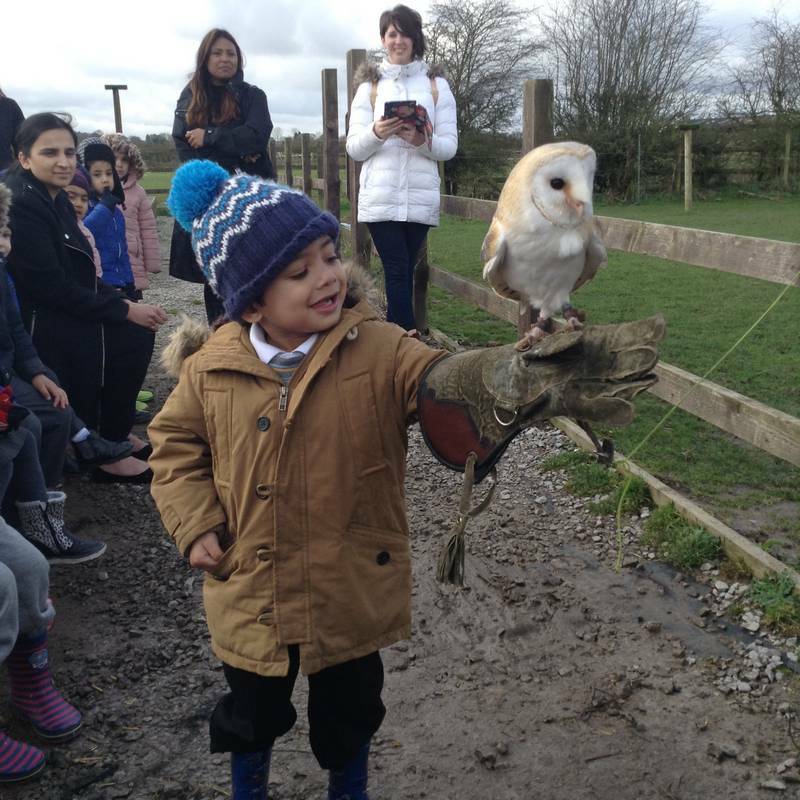 At Rookery we aim to provide the highest quality care and education for all of our children, thereby giving them a strong foundation for their future learning. 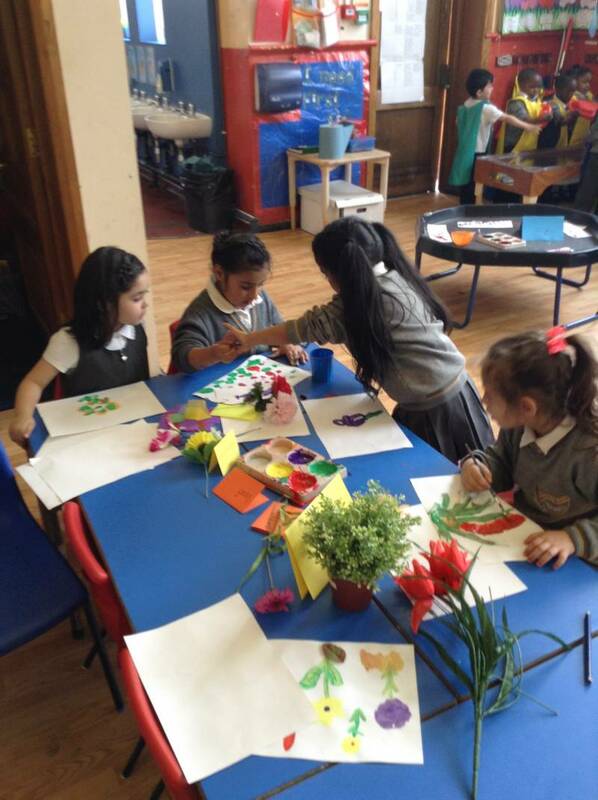 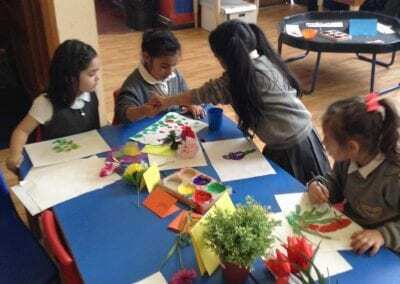 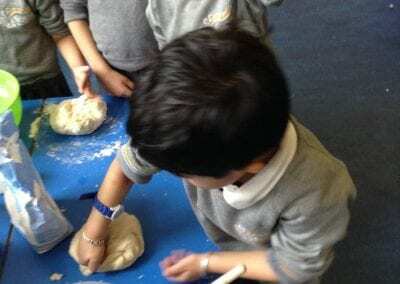 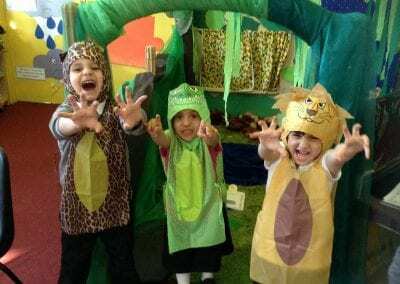 We create a safe and happy environment with motivating and enjoyable learning experiences that enable children to become confident and independent learners. 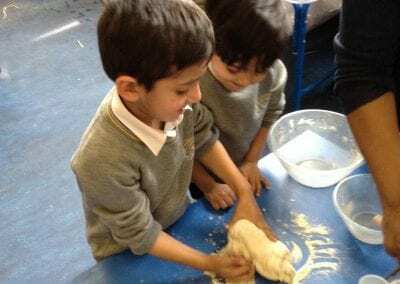 We value the individual child and work alongside parents and carers to meet children’s individual needs and help every child to reach their full potential. 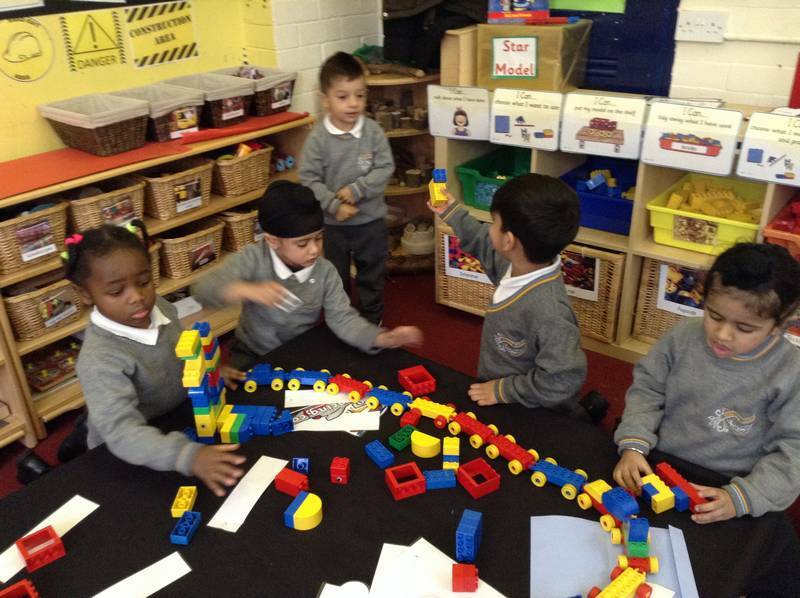 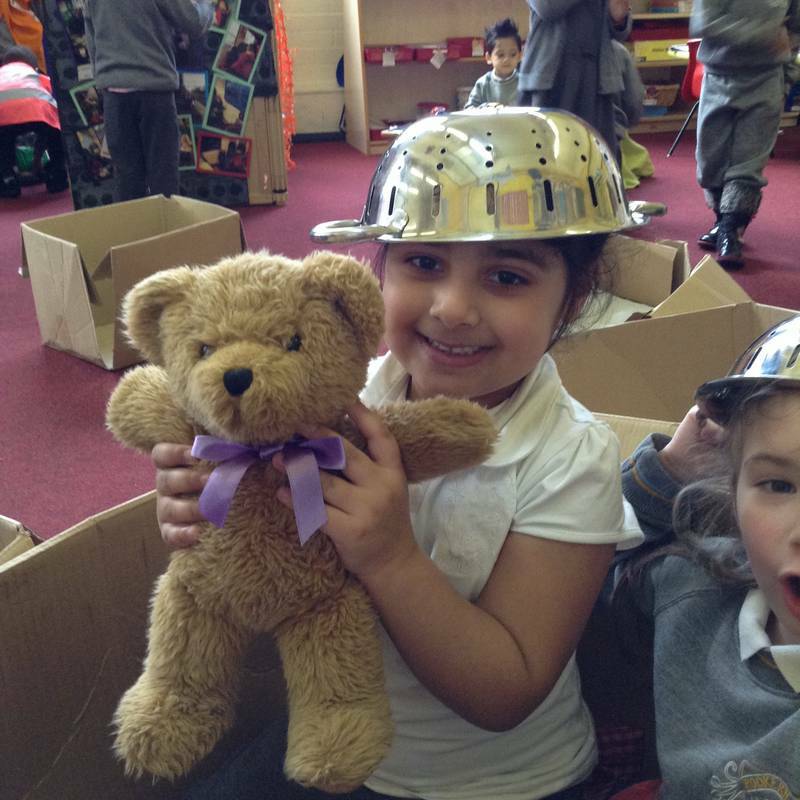 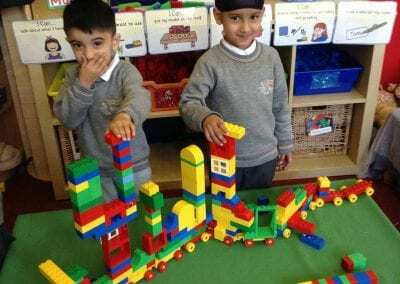 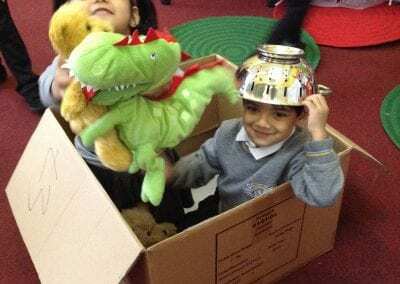 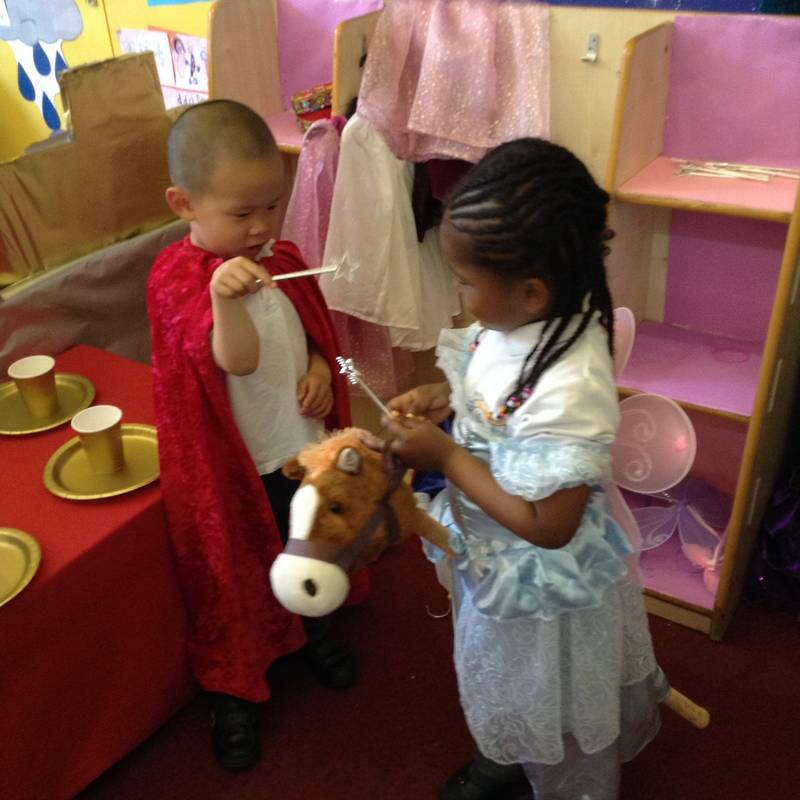 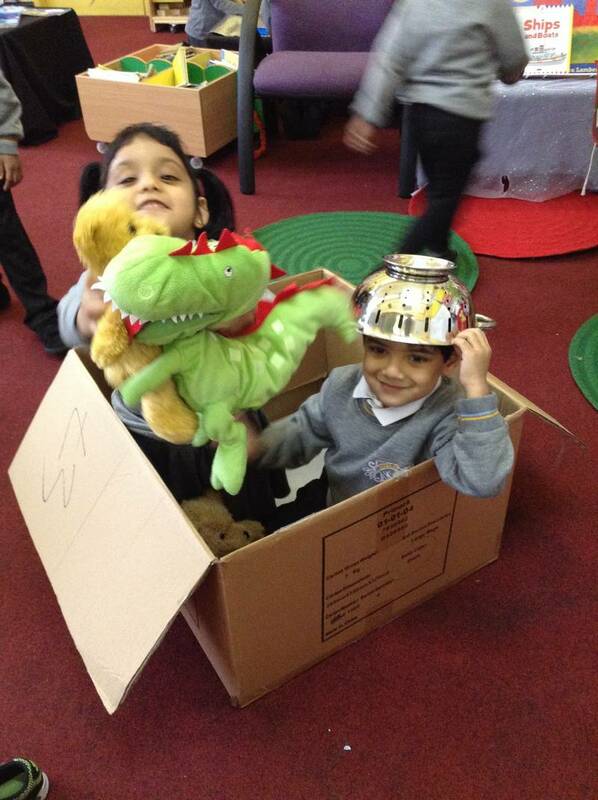 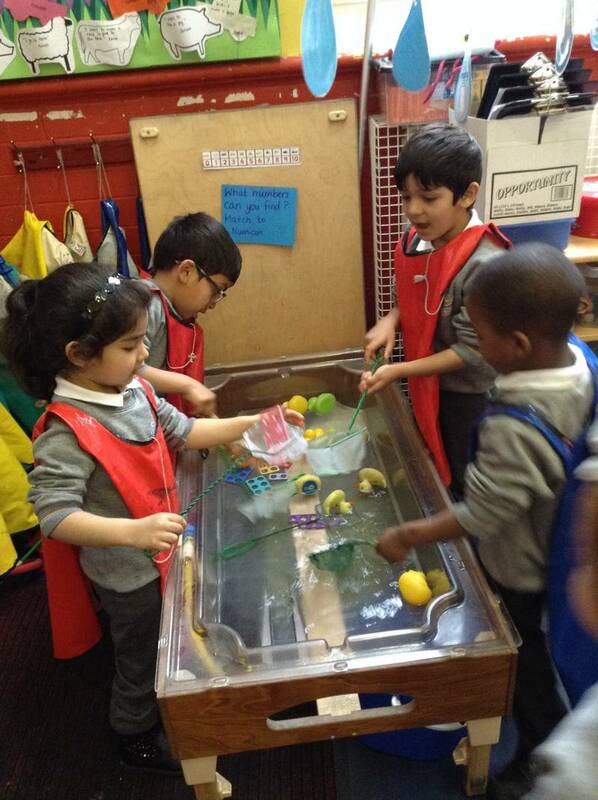 Learning through play is an important part of our Early Years classrooms. 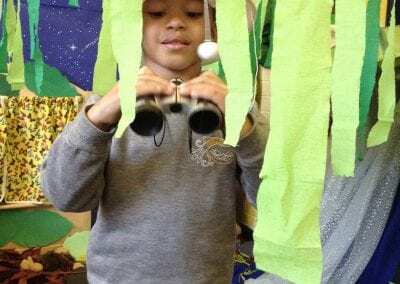 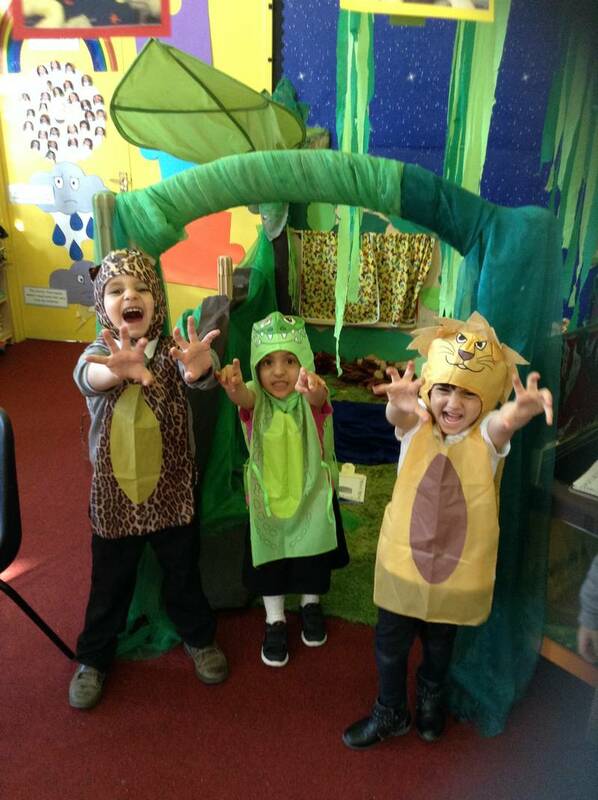 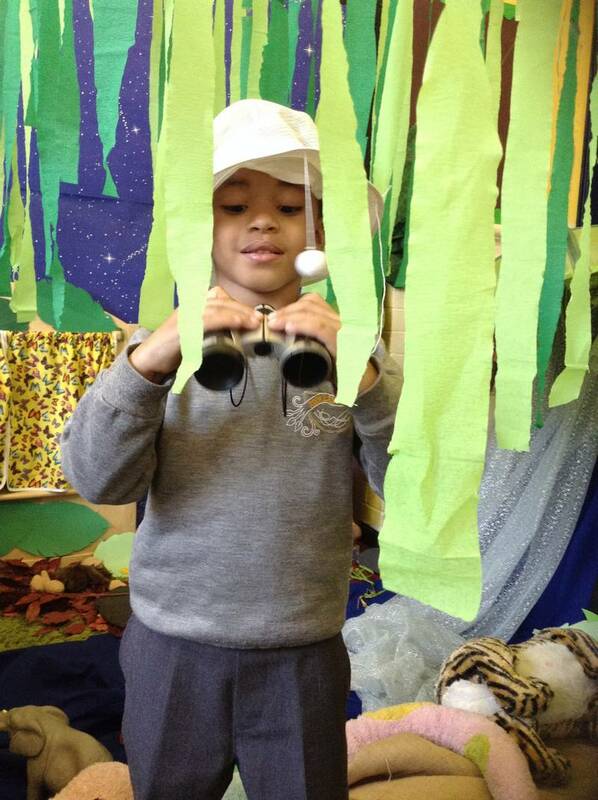 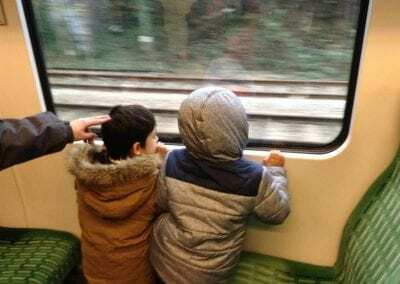 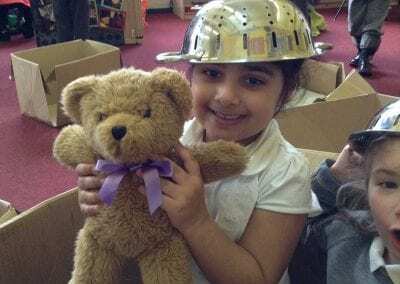 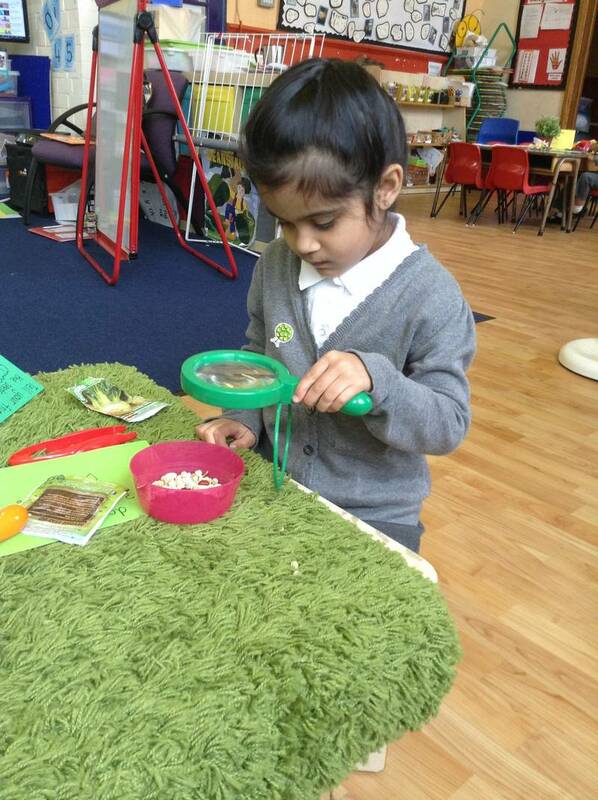 We believe children learn best from activities and experiences that interest and inspire them. 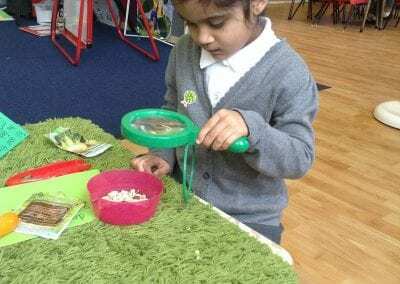 Using children’s interests as a starting point, we provide children with stimulating, active play experiences in which they can explore and develop their learning to help them make sense of the world. 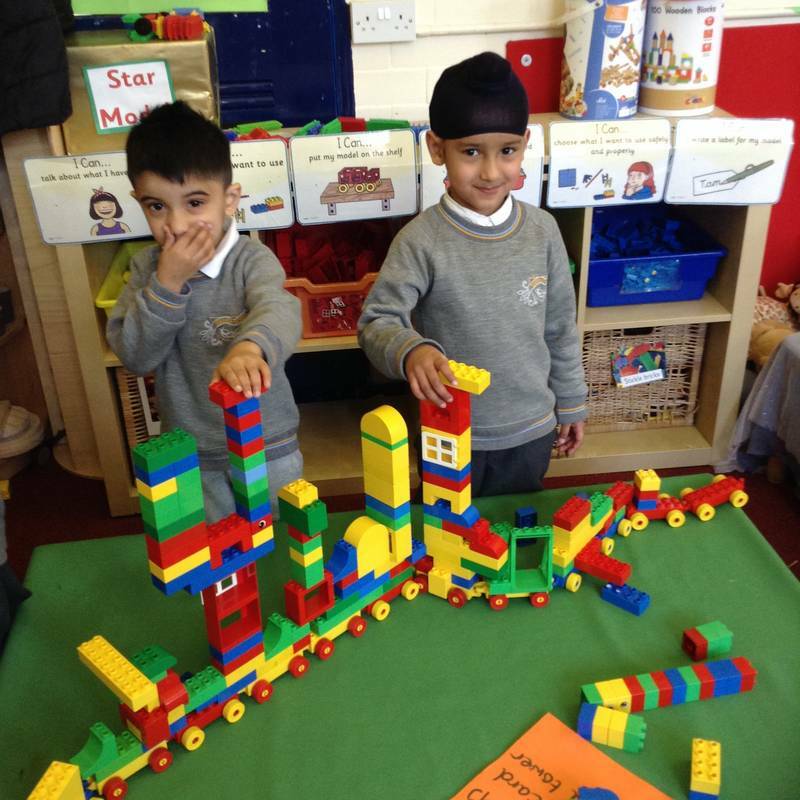 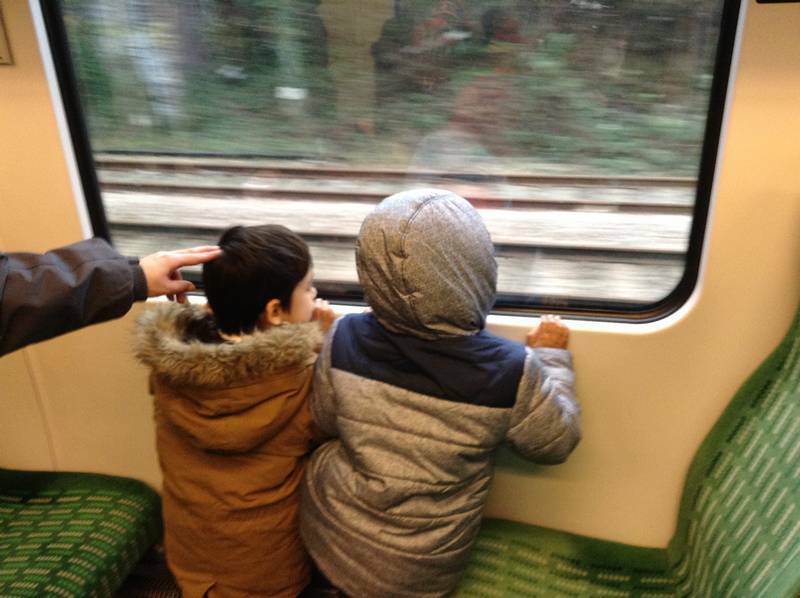 They have opportunities through their play to think creatively and critically alongside other children as well as on their own. 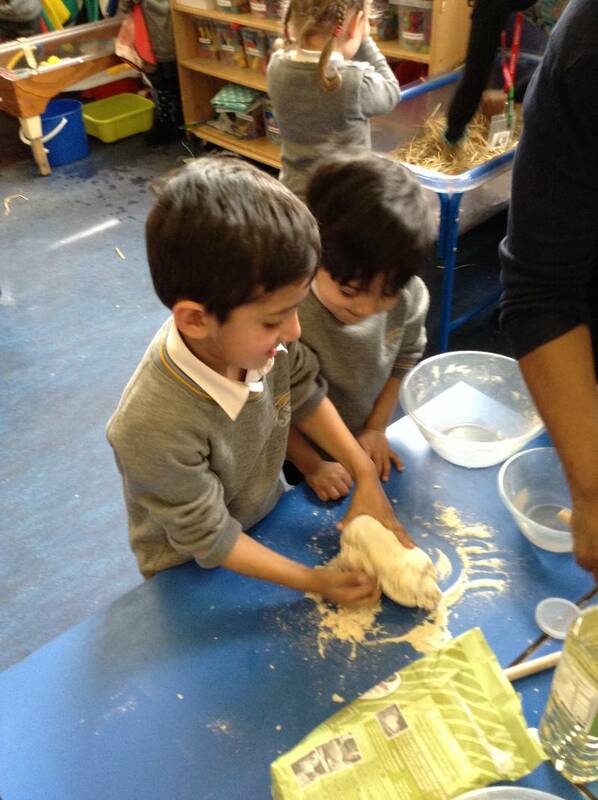 They are able to practise skills, build upon and revisit prior learning and experience at their own level and pace. 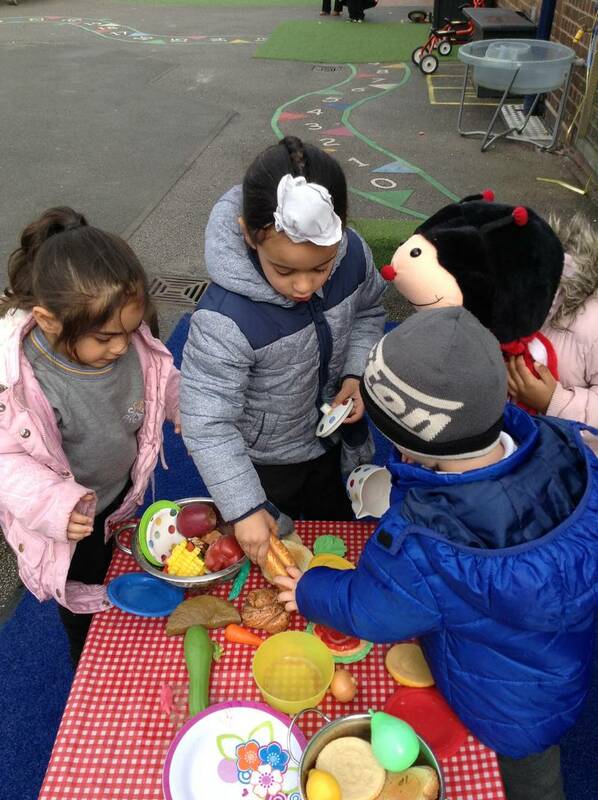 Play gives our children the opportunity to pursue their own interests and inspire those around them. 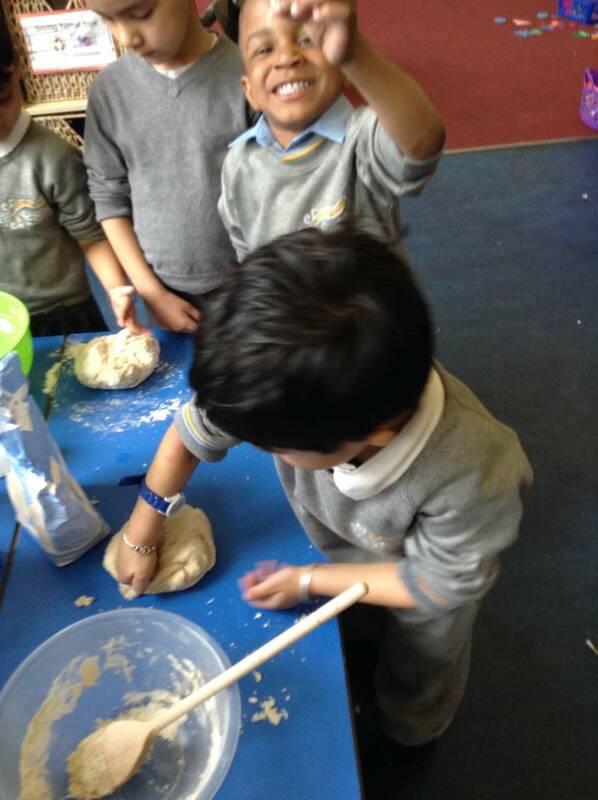 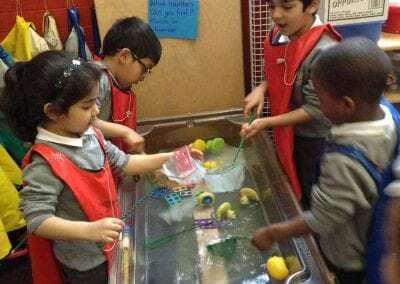 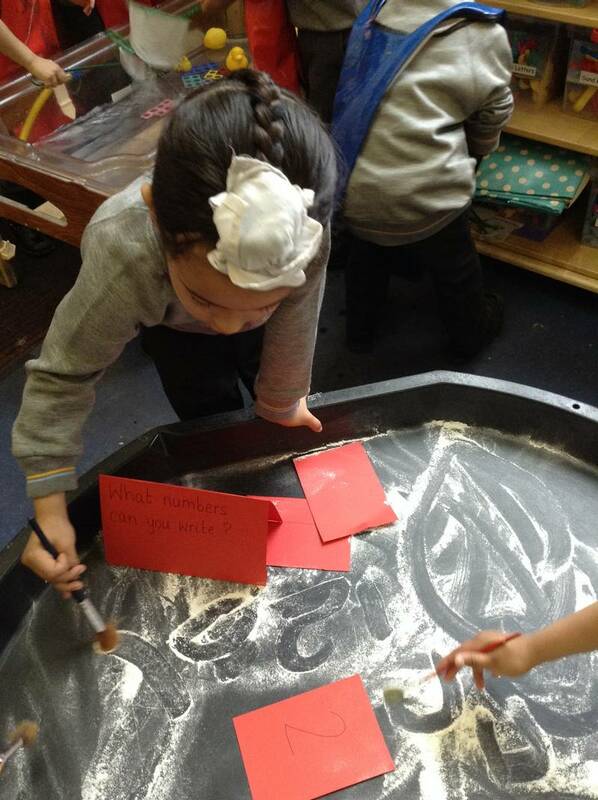 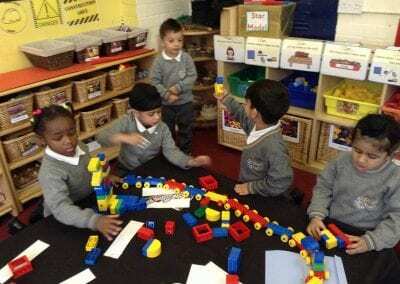 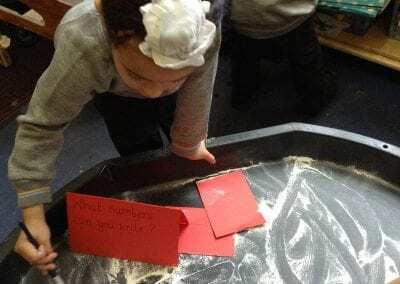 The children learn to adapt, negotiate, communicate, discuss, investigate and ask questions. 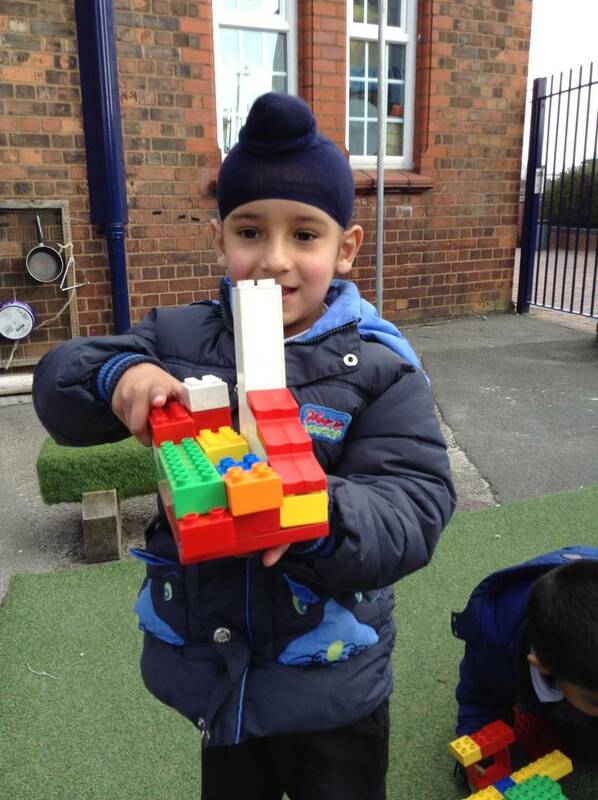 We believe it is important that adults take an active role in child initiated play through observing, modelling, facilitating and extending their play. 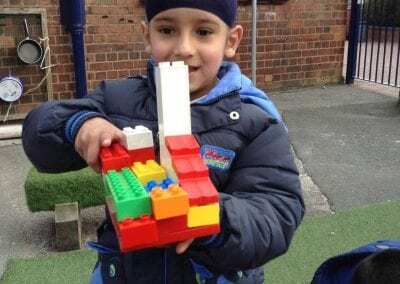 Getting the balance right between child initiated play, which is controlled, and adult led activities is very important to us. 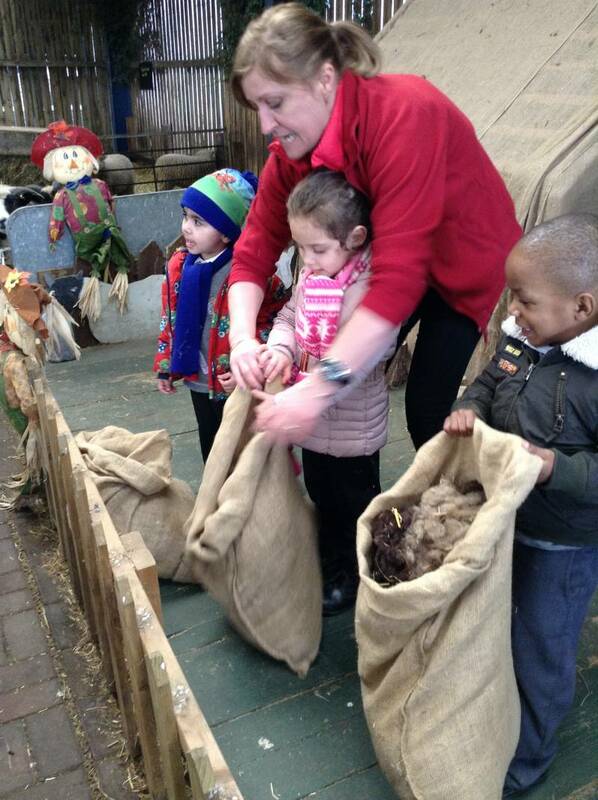 Each topic begins with a visit out to enhance the children’s experiences. 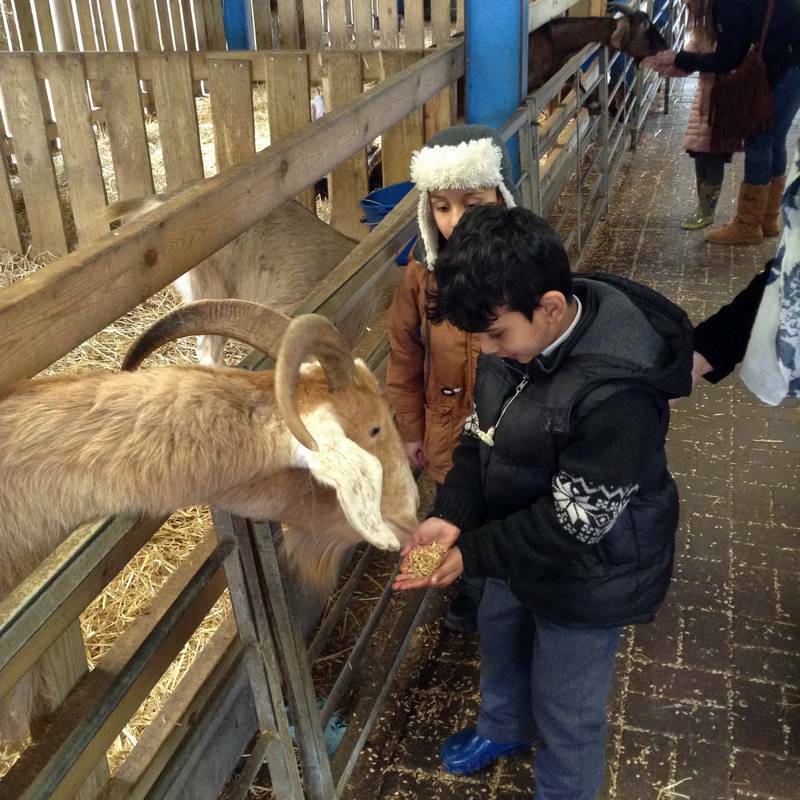 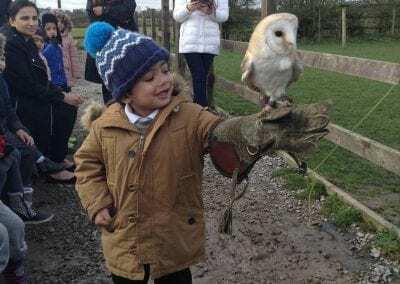 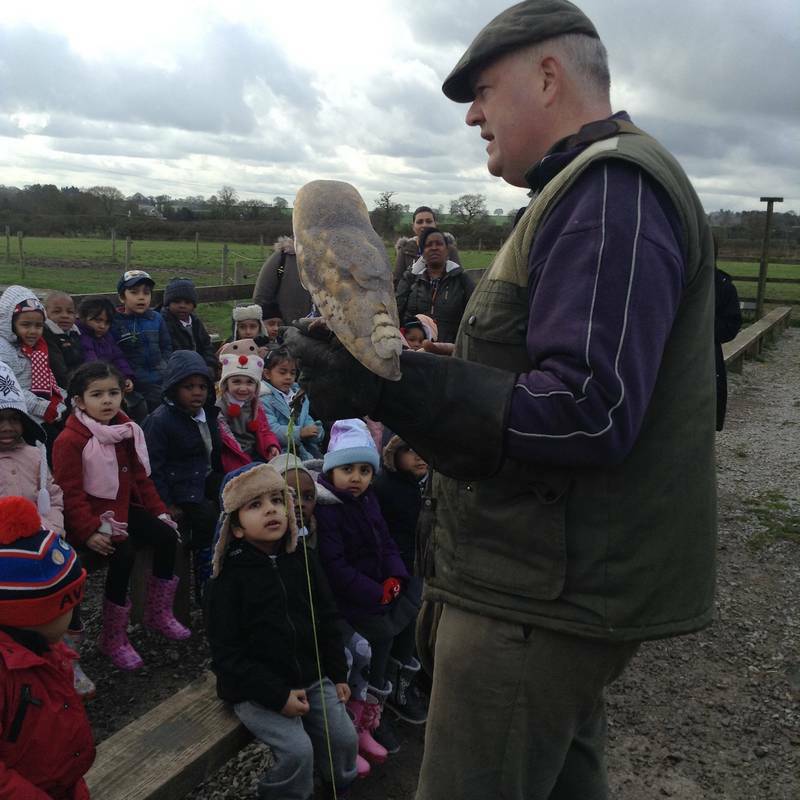 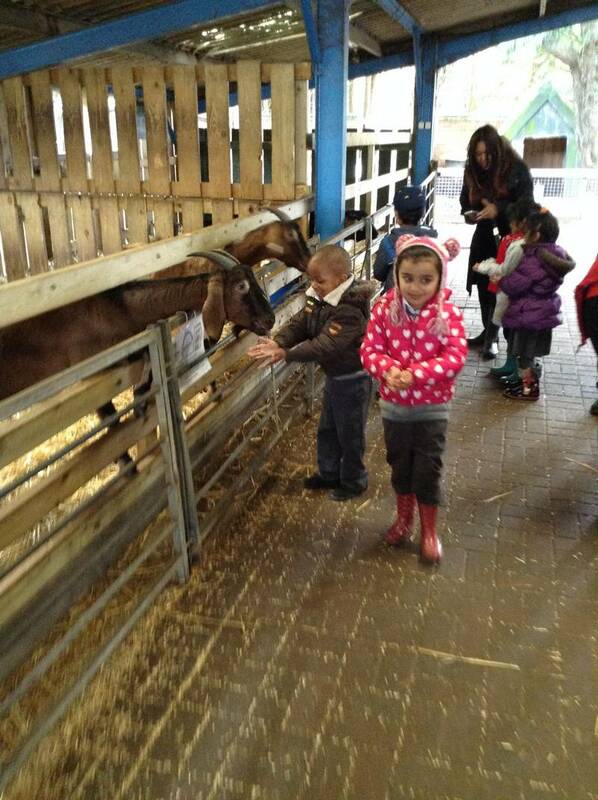 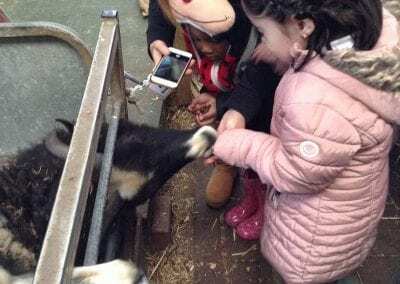 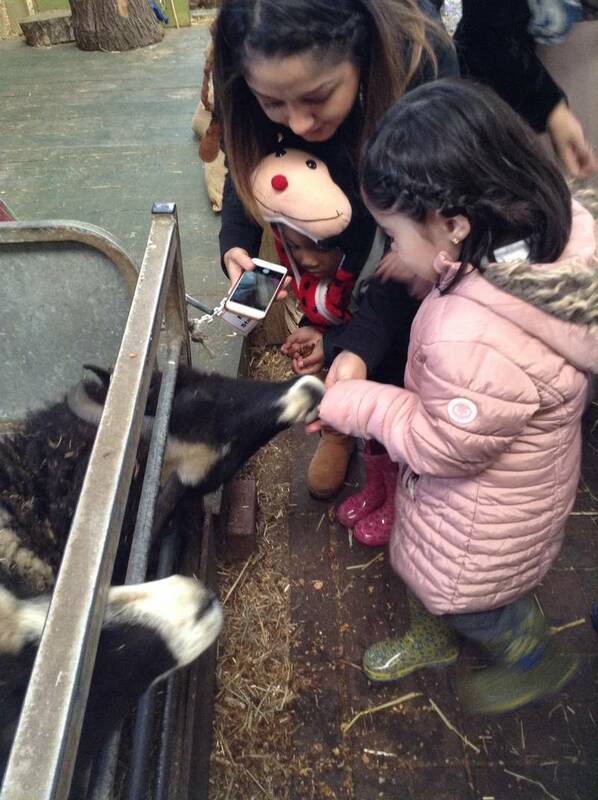 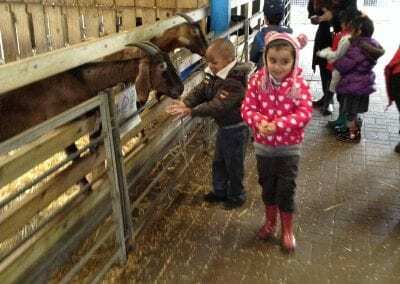 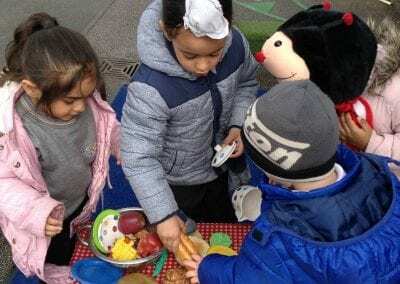 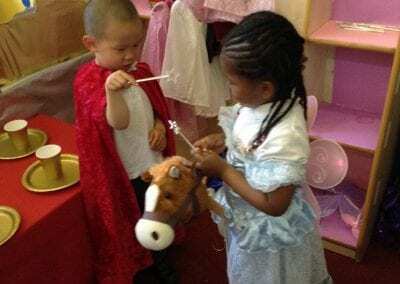 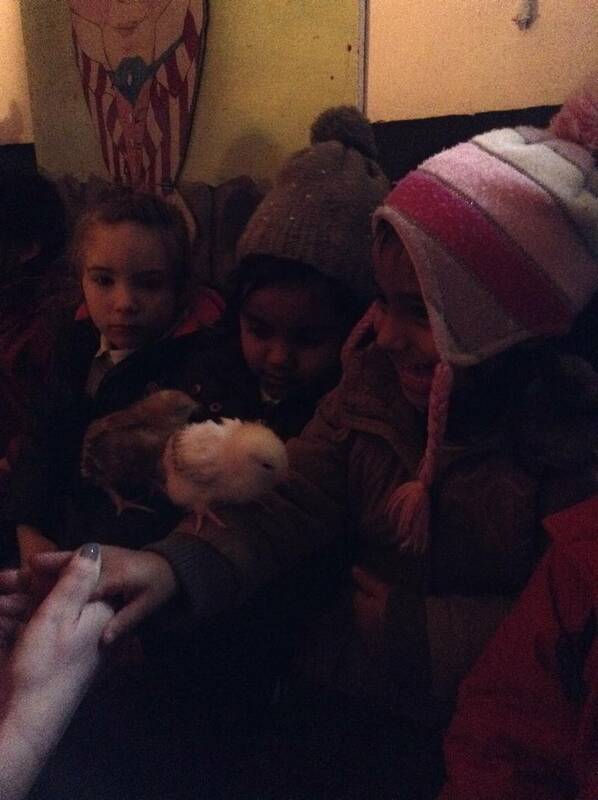 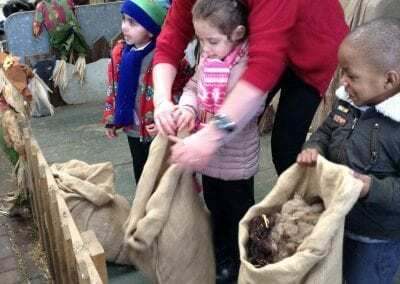 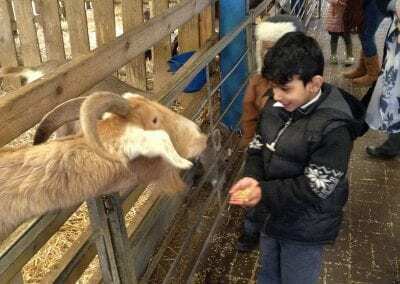 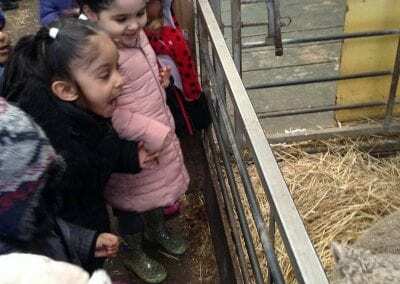 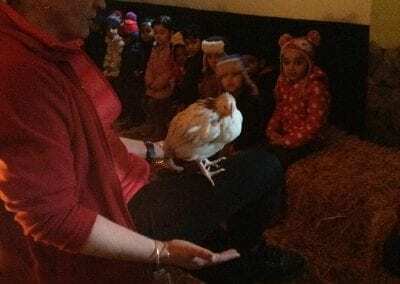 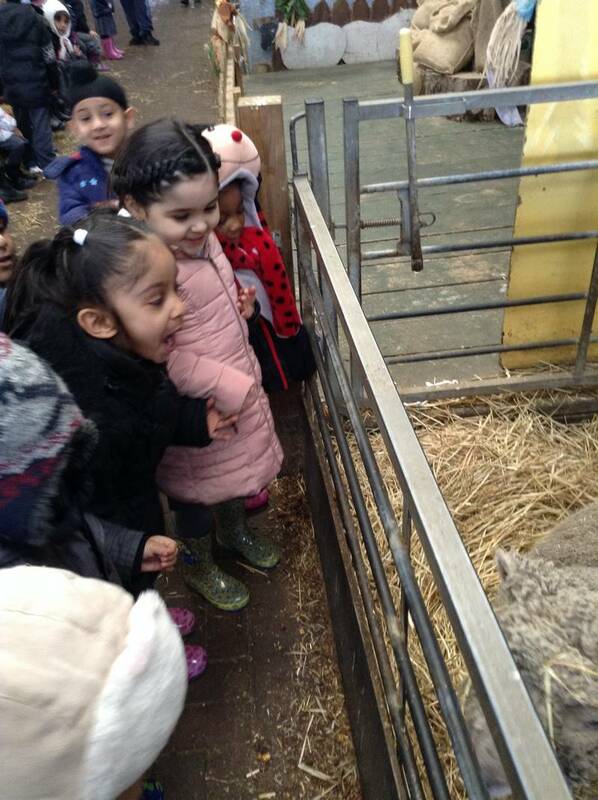 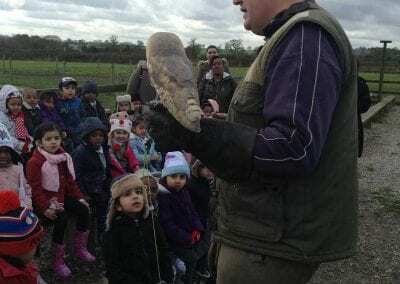 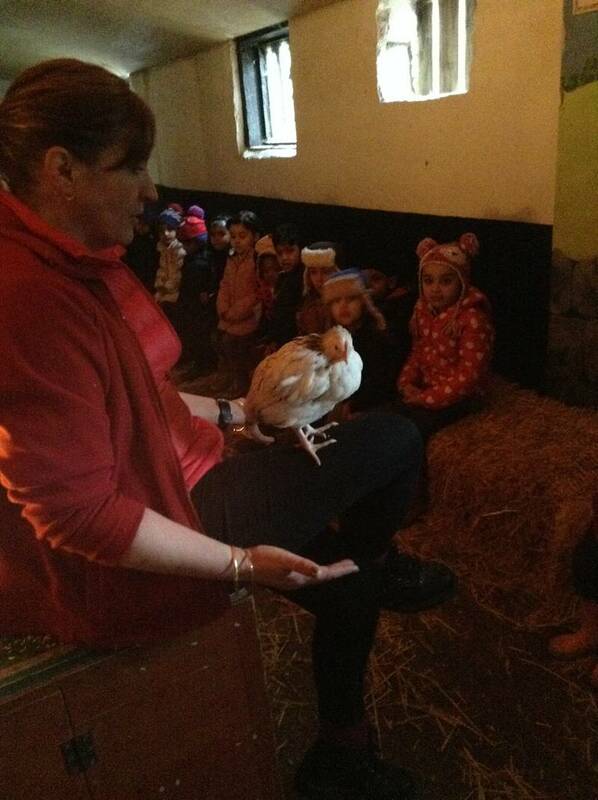 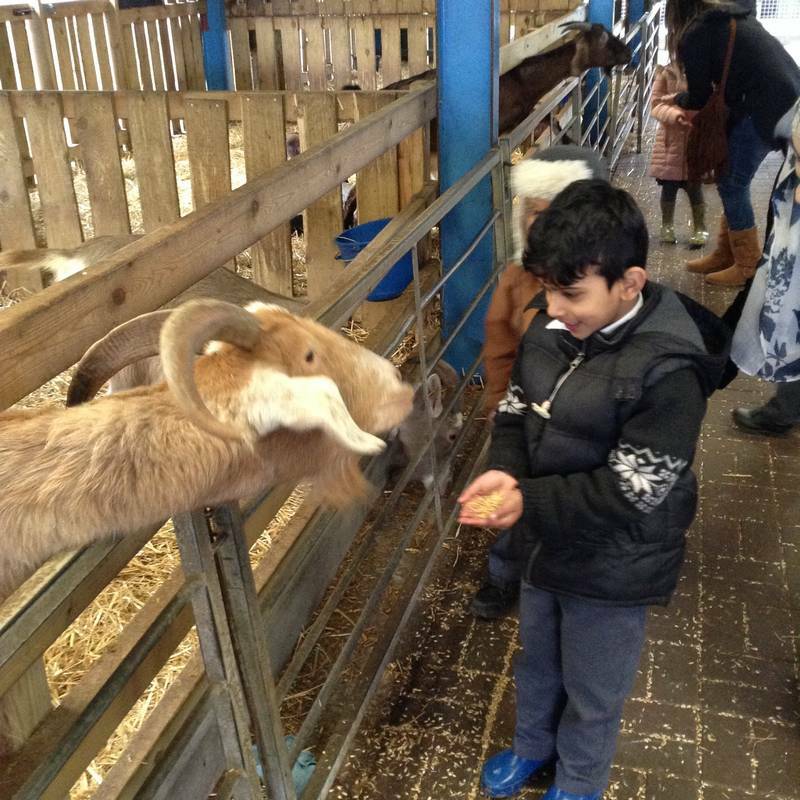 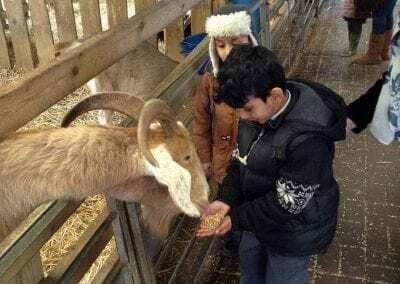 Nursery visit the theatre, the farm and visit many local areas.